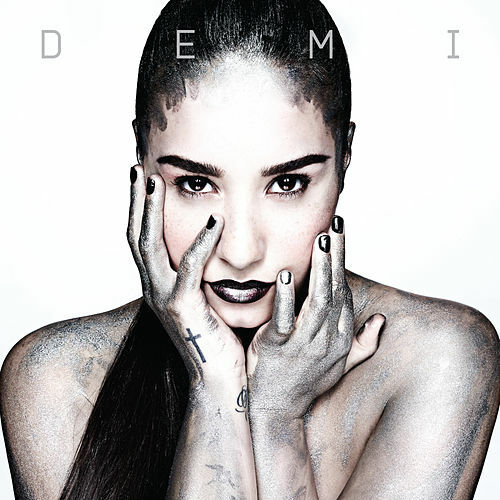 We don't want to jinx her, but Demi Lovato might just wind up being a true pop success story. 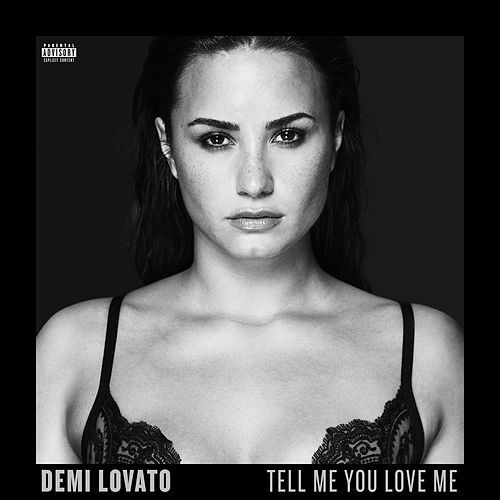 She survived child stardom, personal struggles, a comeback album and The X Factor, and now here she is with a solid slice of pop drama. 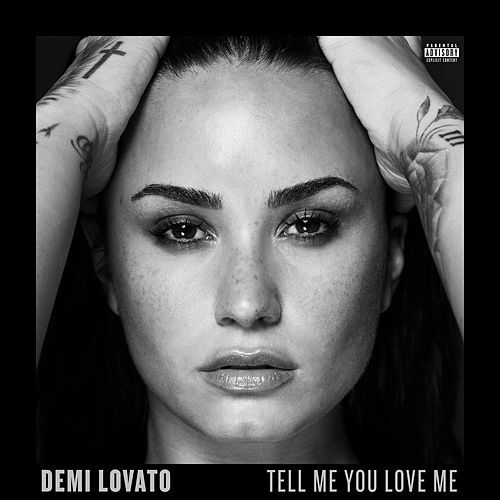 She's singing strong and clear (check out that low range on the Rihanna-riffic "Neon Lights"), and girl can work in some serious vocal drama (those sobbing squeaks on "In Case"). In fact, she can generally throw down some fab theatrics, whether she's sailing across an inspirational jam ("Nightingale") or making some stinky cheese work for her ("Made in the USA").